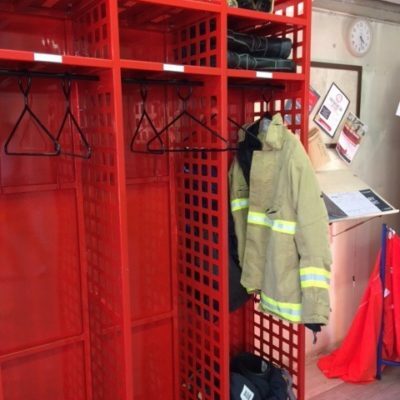 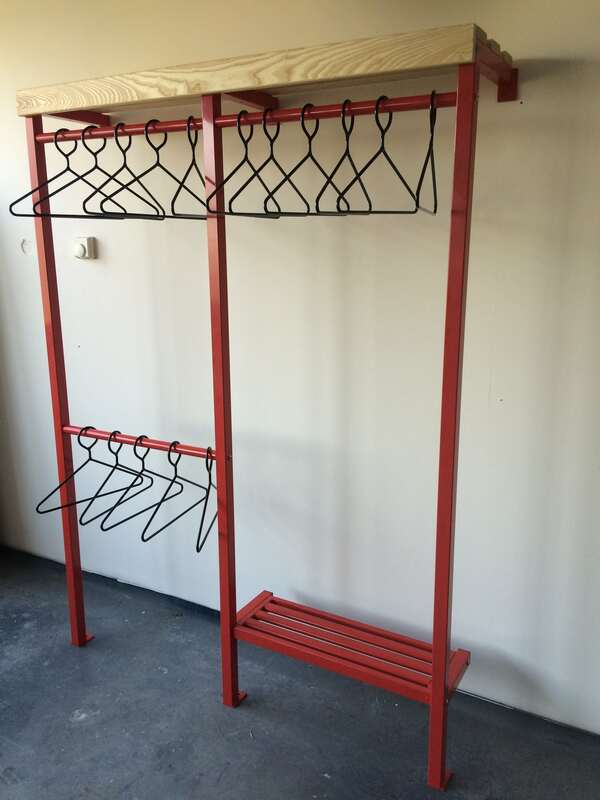 Fire & Rescue Military Drying racks are ideal for Fire & Rescue, Search & Rescue,workplaces who require outdoor workers garments to be placed to dry out. Made in the UK from Heavy Duty 40 mm Steel Tube,the units can be supplied flat and assembled on site. 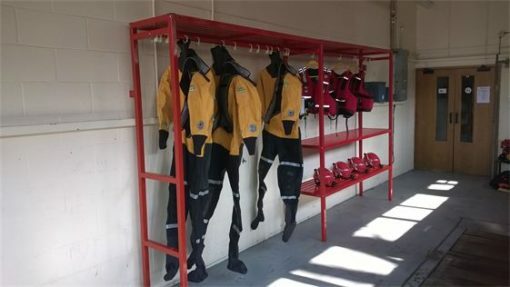 Please email us with your requirements or send us sketches of what you require so we can send you a quotation.